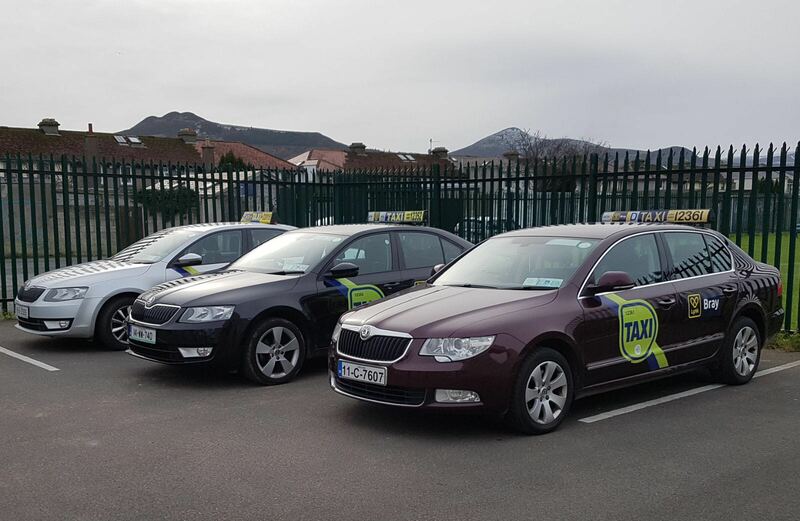 Continued growth as Lynk team up with MT Cabs in Bray. Lynk have finalised a key acquisition in one of Dublin’s largest commuter towns, Bray. Lynk have been rapidly expanding their reach for customers which has further cemented them as one of the biggest players in the Irish taxi industry. Having solidified their quality service in Dublin and other key commuter towns such as Maynooth, this merger is a crucial stepping stone in their national growth plans. Lynk has merged with prominent Bray based firm, MT Cabs, bringing Lynk Bray to the market by early February. 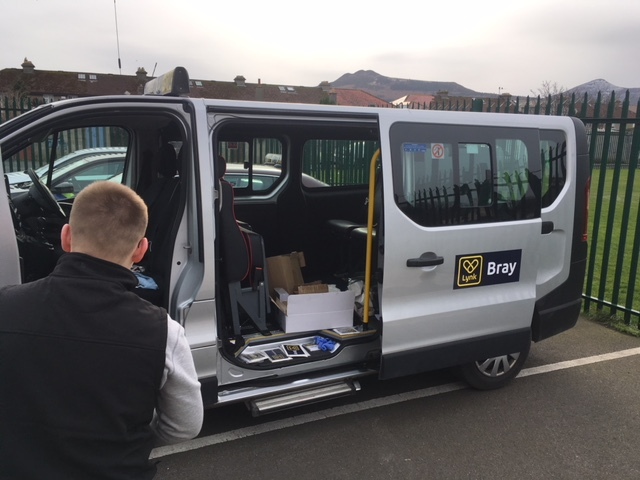 MT Cabs is long established and have a loyal local customer base in the Bray, Greystones and Enniskerry, which is why they are the perfect fit for Lynk, whose core offering is the highest quality local service. Merging with MT Cabs will expand Lynk’s availability in Northern Wicklow, an area that has been lacking in app based taxi technology for customers. The Lynk technology being used by such a prominent local rank will mean even more availability of taxis for local customers through the unique Lynk app, phone and online booking technology. This key merger will see over 30 new local drivers added to Lynk’s growing fleet, enhancing their availability for customers in the greater Dublin area. This partnership is just one of many that Lynk are finalising in the coming months as part of their ongoing national expansion plans. Additionally it allows these new drivers city wide use of the app, allowing them to generate more work for themselves and to increase their personal income.